what's tan, red & blue with lloyda all over? Why the outfit for today of course! 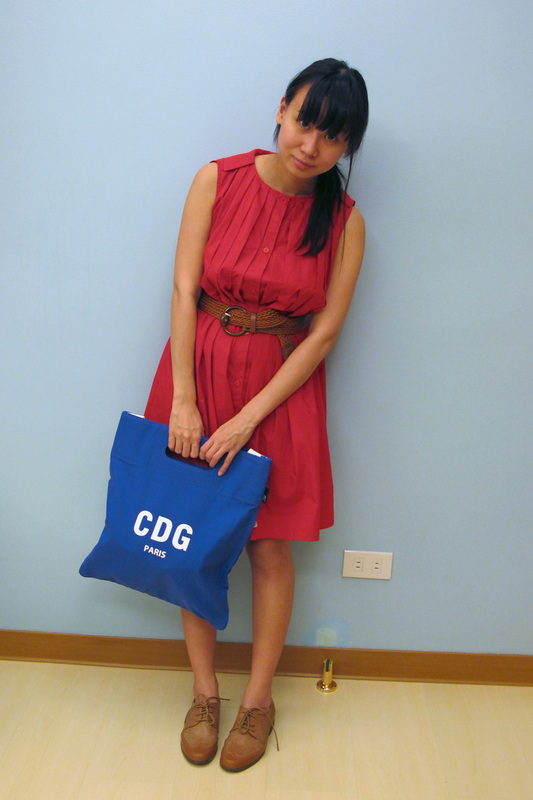 Decided to pair my red dress with my blue Rootote Attache CDG bag. Don't you just love how complementary colours just go so well together? Speaking of Rootote. They are having an online clearance sale! Imagine getting these really great bags as low as P450! And my fave Roo-Shopper bags are now only P650! And if you want to win a bag just like mine you can join their promo with HeyWhereYou.com! For more details please check their Facebook page. you look so cute, lloyda! love the brogues! and what a fun bag! thanks for the heads-up on the rootote sale. 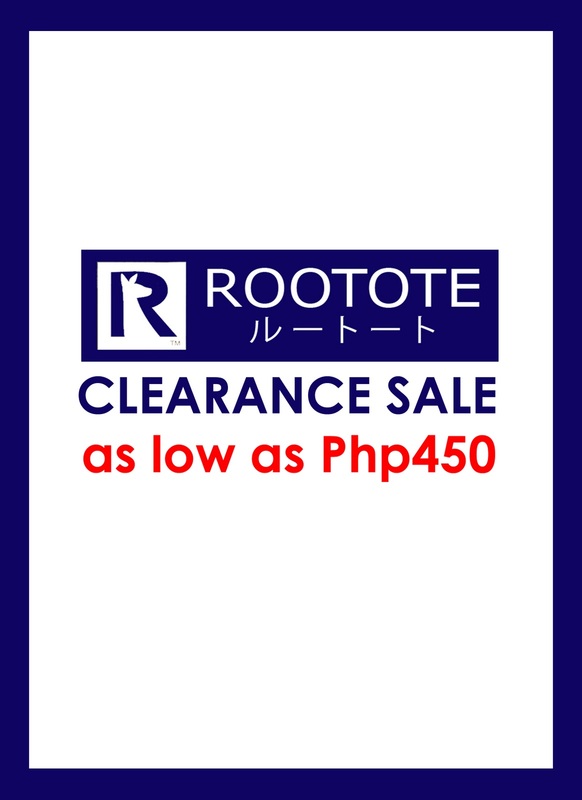 i've had my eyes set on a rootote bag for the longest time but couldn't get myself to purchase one at regular price. :p great blog, by the way. i love your brogues/oxfords/jazz shoes. so many nice pairs to look at!